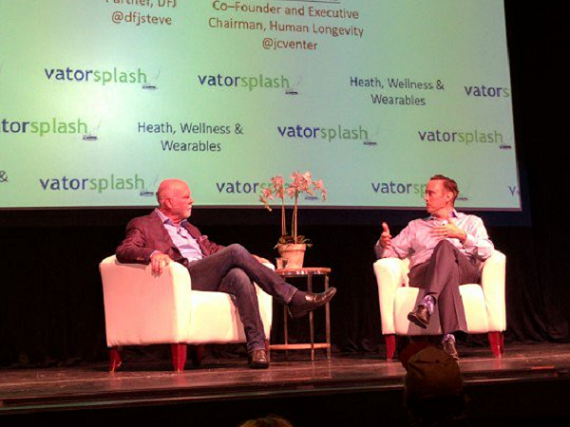 At Vator Splash Health on Thursday, Steve Jurvetson, Partner at DFJ, talked to J. Craig Venter, Co–Founder and Executive Chairman of Human Longevity. 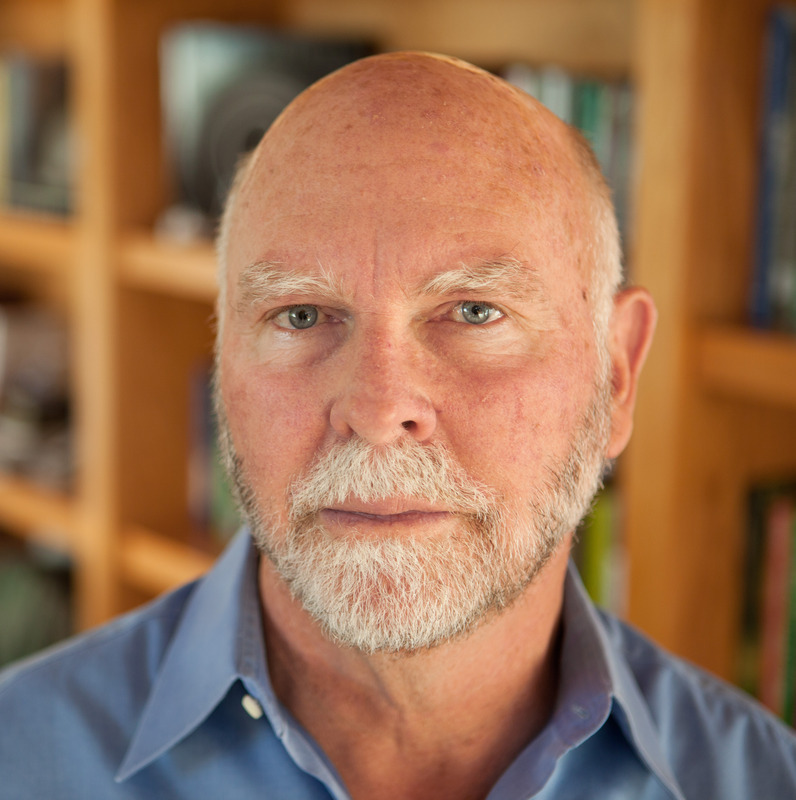 Venter was one of the first to sequence the human genome, and the first to transfect a cell with a synthetic genome. 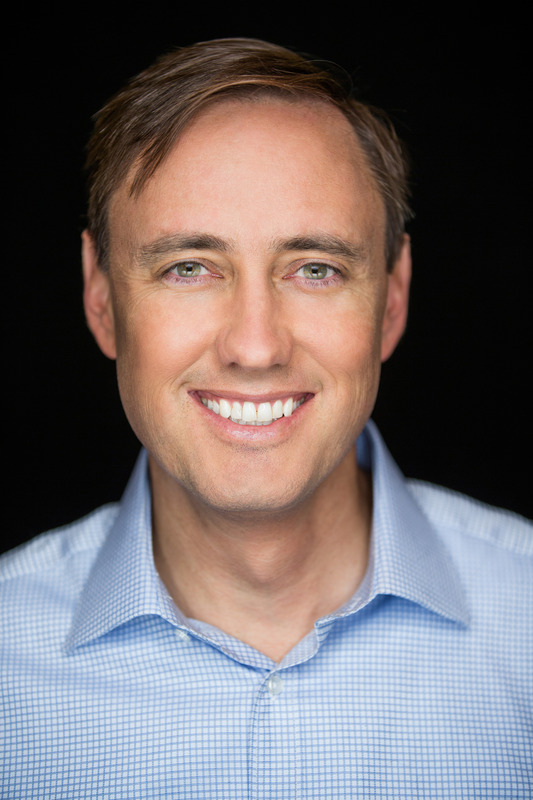 Jurvetson began the conversation asking about the opportunity to "approach healthcare, or aging or longevity, from a different perspective than a traditional biotech companies might?" "It kind of evolved into what we're doing," Venter responded. "17 years ago, when we sequenced the first genome, it cost $100 million and it took nine months to do. It was not a very replicable event. People were lining up to their genome sequences like they are to go to space." It was only three years ago that sequencing fell below $2,000 a genome, he said. That, along with the cloud and machine learning, allowed for major advances in genomic testing, allowing the company to see the small percentage of differences between people. The results, Venter said, were surprising in just how unhealthy people actually are. "We were stunned almost immediately when we started. Of all the healthy people who were coming in and paying $25,000 to get a workup, 40 percent of them had something significantly wrong. Many cancers, brain aneurysms, things that nobody could detect when they were early on," he said. Being able to detect these things early can completely change medical care as we know it. "The practice of medicine today is you wait to have symptoms, and you go to see somebody to sort out what those symptoms mean. Cancer is usually detected after its metastasized and is causing pain or destruction of some function somewhere." Now, because of this new technology, cancer can be discovered at stage 0 or stage 1, before it's metastasized. That includes an MRI technique that lights up malignant tumors. It measures the water molecule difference in tissues. "It was unexpected to us, but, looking at the data, it shouldn't have been unexpected," said Venter. Looking out on the audience, he said that people who are 40 and older and male, 40 percent of them will never reach the age of 74. So, out of the 300 people attending the conference, if they were all that age and gender, 120 of them would not reach that age. "So the discoveries we were making all of the sudden became not so surprising. It was more surprising that that was not how medicine was practiced, because it was very easy to treat these tumors when you discover them early. Our goal was just to have this data to be able to interpret the genome so we could predict things very accurately in the future but it's turned into phenomenal early diagnostic," said Venter. "The definition of health is so bizarre that it probably hasn't changed since the Middle Ages. If you don't have any symptoms and you feel and look ok, then you're deemed by the health system to be healthy. 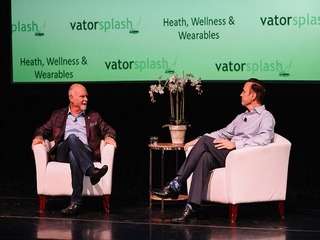 We now have a system where we can tell you if you're healthy or not." Human Longevity can predict Alzheimer's 20 years before first symptoms, through a combo of genomics and MRI imaging, for example. "It's an exciting difference. So, when we talk about longevity it's in the context of the close to 200 people that wont reach age of 74."